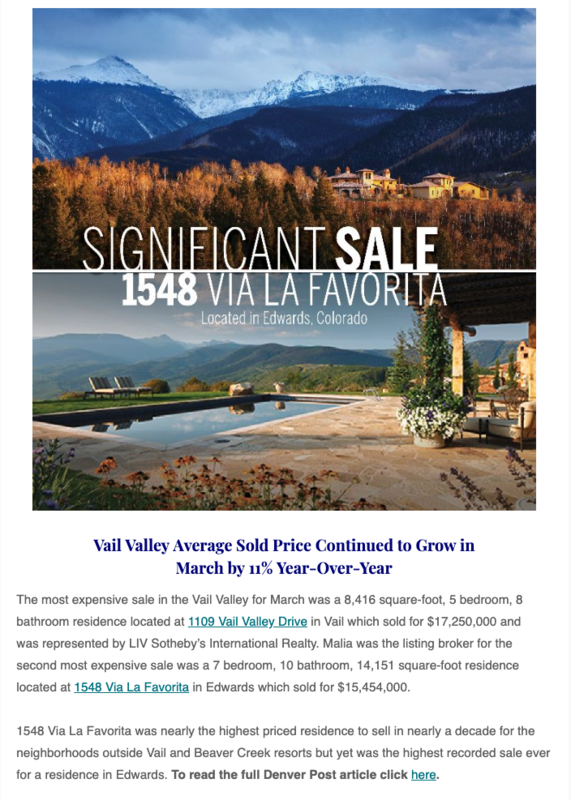 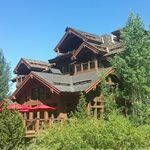 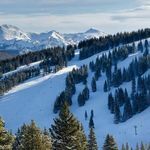 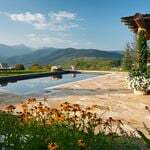 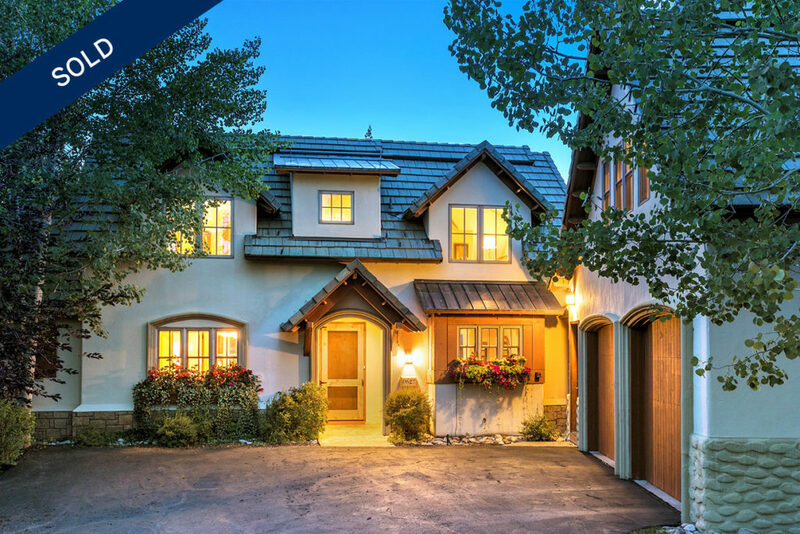 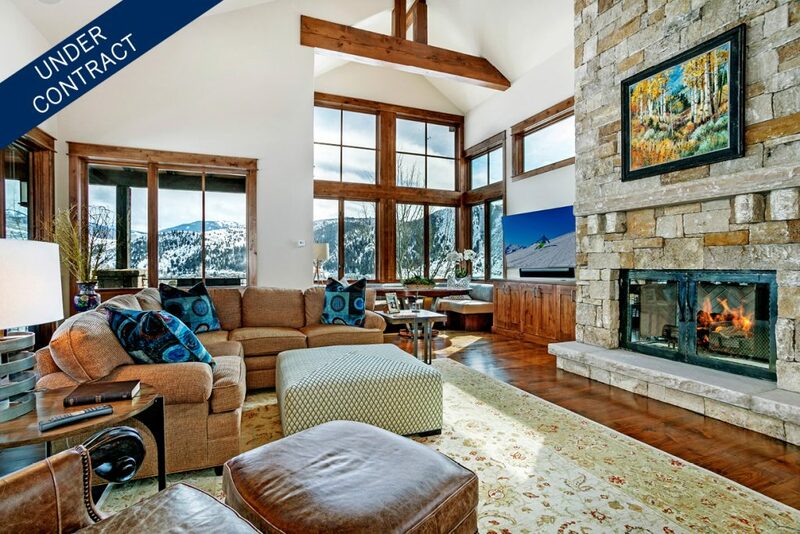 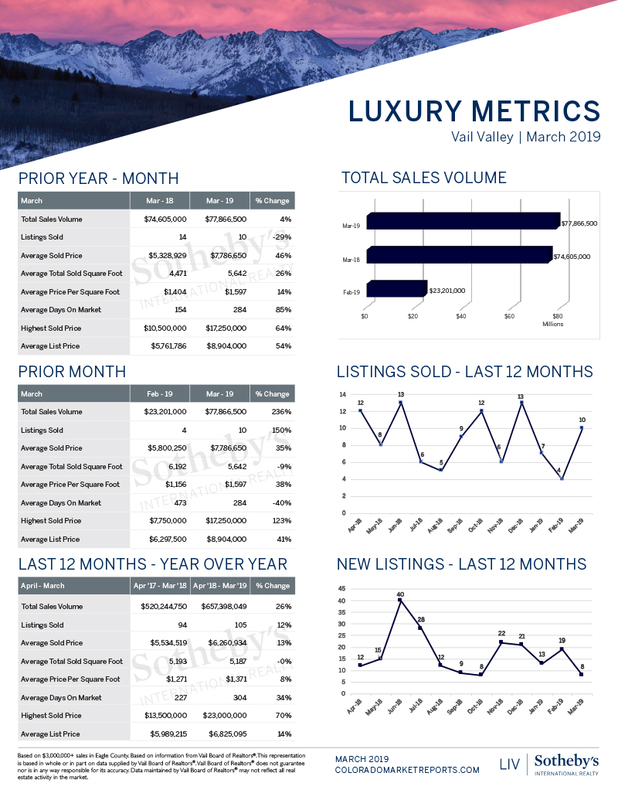 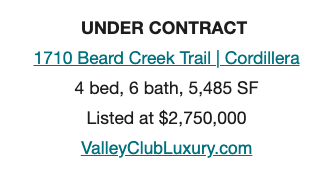 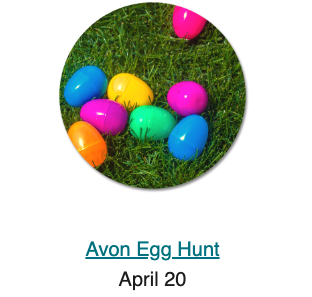 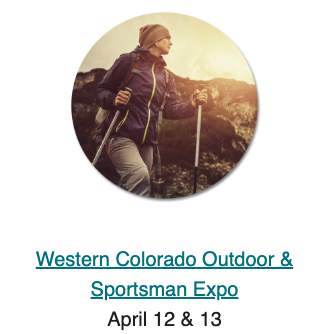 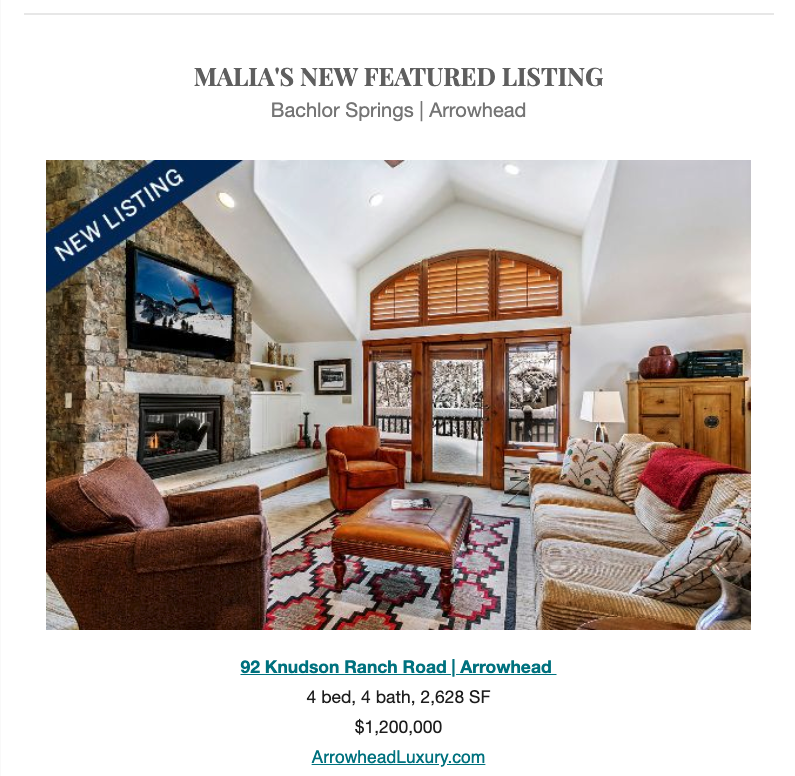 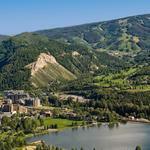 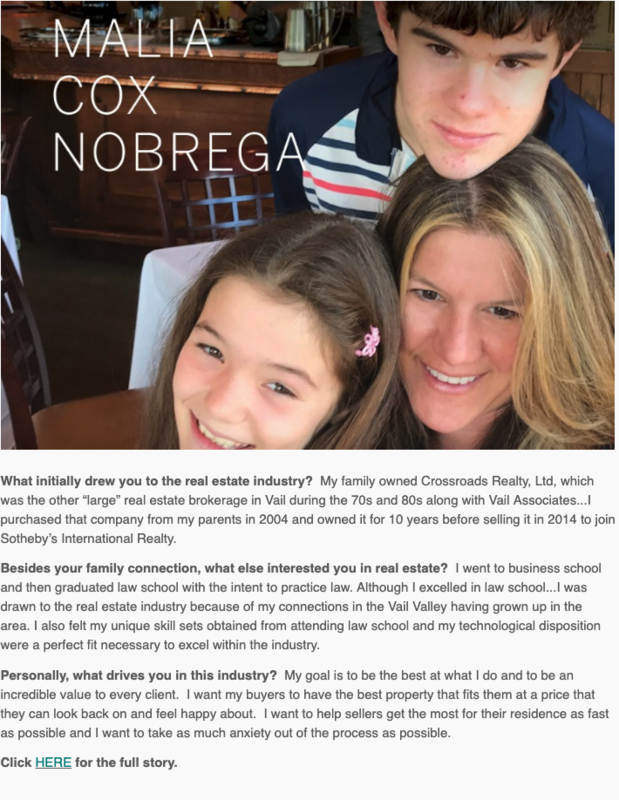 To access the Vail Valley luxury report, please click HERE. 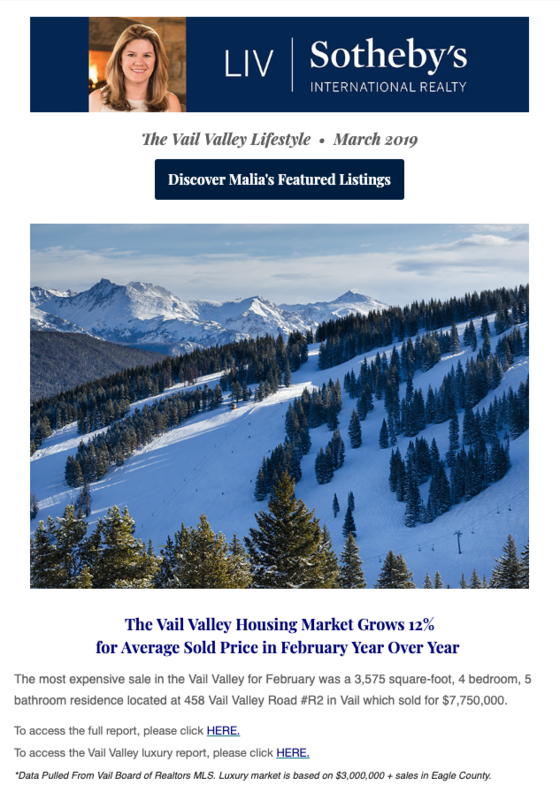 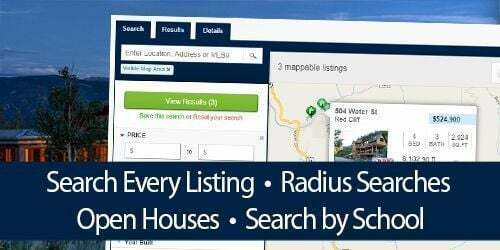 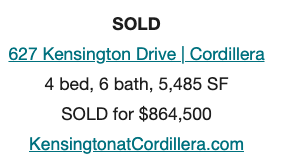 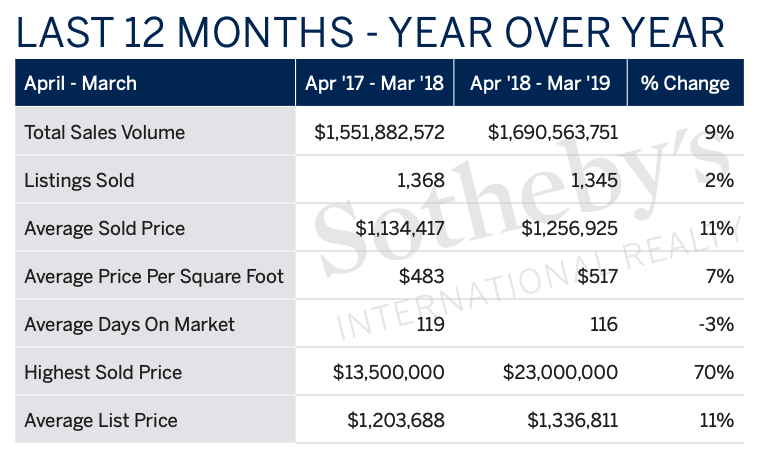 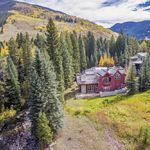 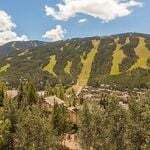 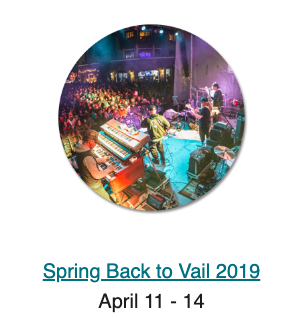 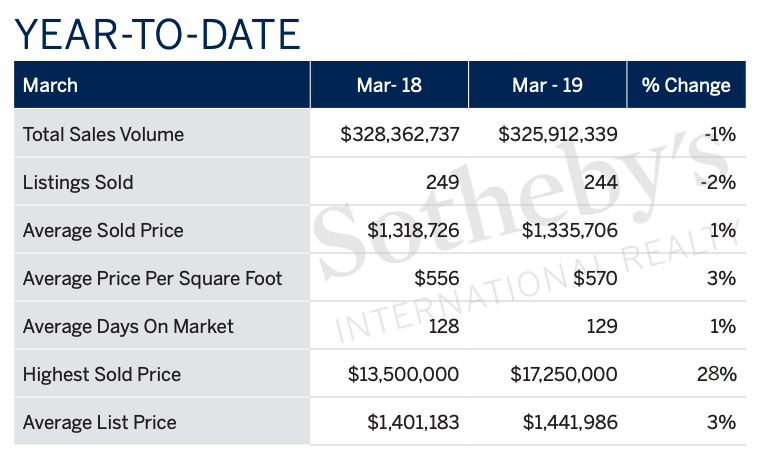 *Data Pulled From Vail Board of Realtors MLS. 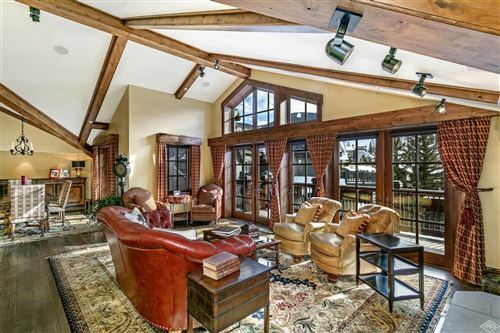 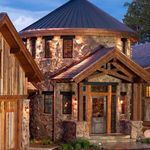 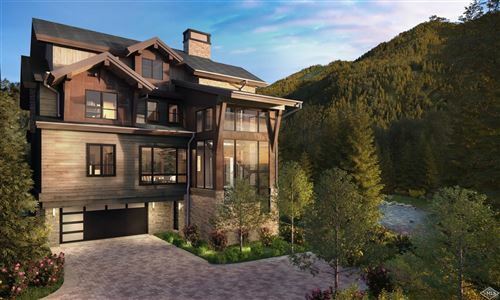 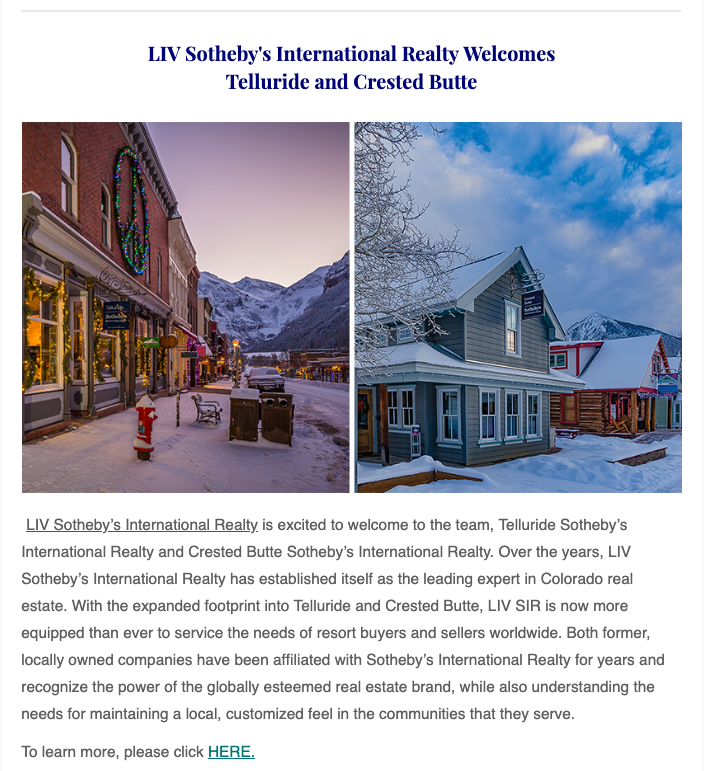 Luxury market is based on $3,000,000 + sales in Eagle County.